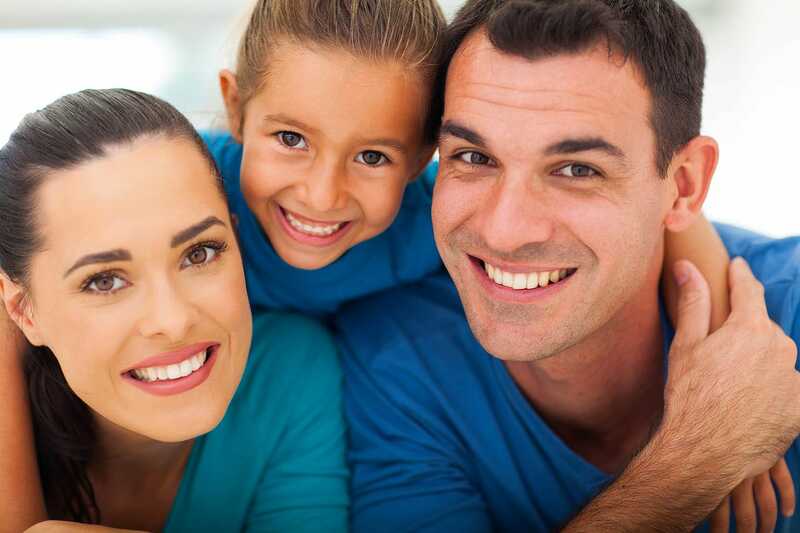 Scheduling an appointment with a family dentist in Falls Church, Virginia shouldn’t be a hassle. Unfortunately, some local dentist offices don’t offer enough flexibility. Falls Church is a busy place, and your family dentist needs to be flexible in order to accommodate the schedules of busy patients. This ability to accommodate shows compassion and reliability. The next time that you have a dental emergency, you will know to turn to a flexible Falls Church family dentist. We offer Saturday hours and have in house periodontists and endodontists, so patients don’t have to look elsewhere for a specialist. Family dentists are people too, and they do make mistakes. Mistakes can vary in levels of severity and in causes. What you want to avoid is a family dentist who is dishonest and careless. When you visit a family dentist in Falls Church, Virginia, you are putting your health in their hands. You need to make sure that your trust is not misplaced, by visiting a Falls Church family dentist who holds his or herself accountable. It is important that you do some online research before approaching a dentist’s office. Check out the dentist’s website, credentials, and reviews before making a commitment. If others have had negative experiences with a dentist in Falls Church, then they will likely share that experience online. By reading reviews, you can learn from others’ mistakes and avoid bad dentists. Nothing can be worse than being told that you require serious dental treatment, and then when you go to ask for an explanation, there is none. Dental treatment in Falls Church, Virginia can be expensive, and you have a right to know exactly what you are paying for. Not only is lack of communication a bad professional practice, but it also tells a lot about how the dentist views his or her patients. If you come across a family dentist in the Falls Church area who offers services at prices that just appear strange, then you will want to be wary of approaching them for dental services. Sometimes dentists in the Falls Church area overcharge for standard dental care, because they believe that customers will not care or notice. This is a sign that said dentist cares less about dental care, than they do about money. While it is true that some dental services can be expensive, if you see a price that far exceeds what other similar dentists in the area ask, a red flag should shoot up in your mind. Other times, family dentists will offer ridiculously low prices. This could be a gimmick aimed at getting more customers in the door, or it could be a sign of lack of quality. Remember, you get what you pay for. Do some research, and make sure you are receiving quality treatment at a fair price from your Falls Church, Virginia family dentist. It all comes down to knowing your local Falls Church family dentist. Establishing a relationship is easy when you are dealing with a family dentist who takes their patients and work seriously. This is the type of family dentist in Falls Church, Virginia who will keep patients coming back for life.